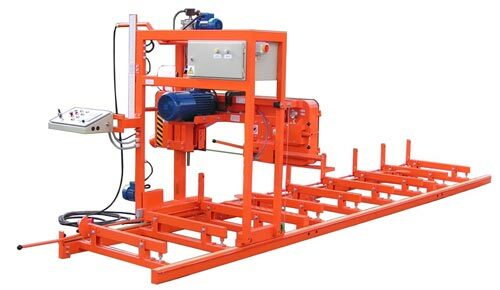 This machine is designed for processing log in simplified version without hydraulics. 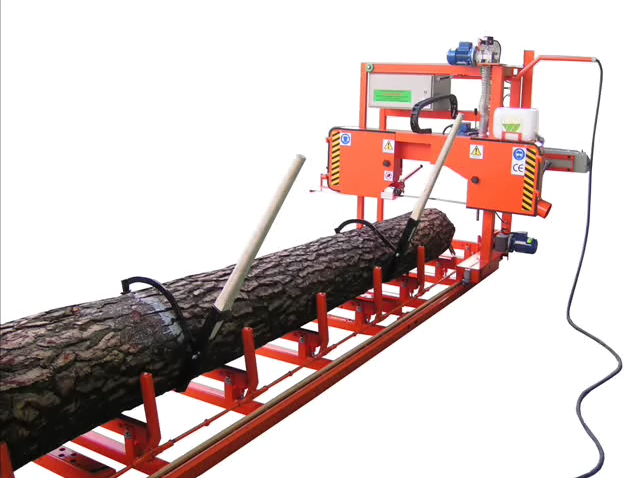 Efficiency of machine is dependent on size of cutting log and average amounts to 1m3/h raw material. Speed of feed 4-20 m/min.